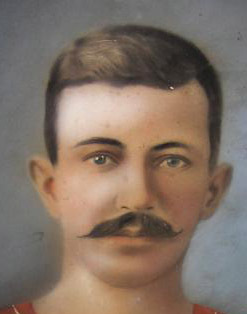 Constable John Patrick Kearney died at Ipswich on 18 January 1914. Following a review by the Queensland Police Service, Constable Kearney is the latest addition to the Queensland Police Roll of Honour. The FQPM is considering an upgrade of his grave.